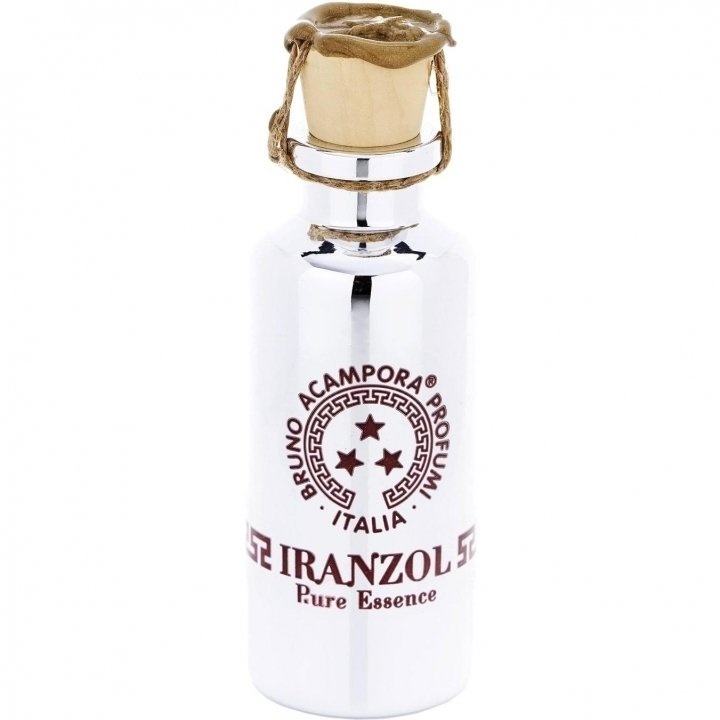 Iranzol (Perfume Oil) is a perfume by Bruno Acampora for women. The release year is unknown. The scent is woody-resinous. Projection and longevity are above-average. It is still in production. VERY SIMILAR TO B.ACAMPORA MUSC. I got a sample of this and could not believe how close smells to the musc but for me is a little more floral and sweeter due to the jasmine and vanilla I got compliments wearing this oil the other day. Absolutely love for me and the perfume oil is in my wish list. unfortunately is so difficult to find this perfume line.The places I know that stock them is New York, Los Angeles and Naples. Write the first Review for Iranzol (Perfume Oil)!